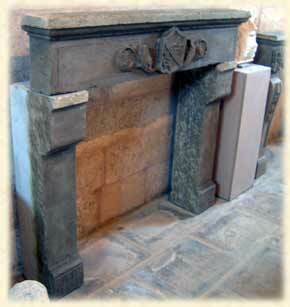 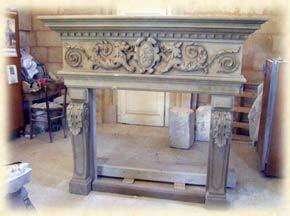 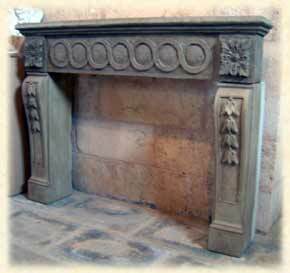 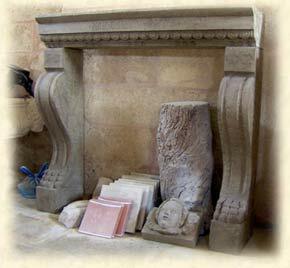 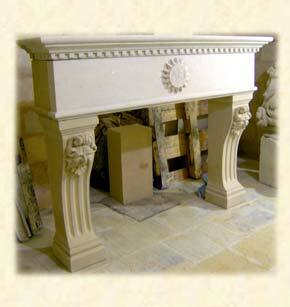 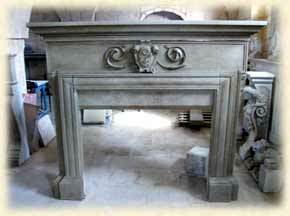 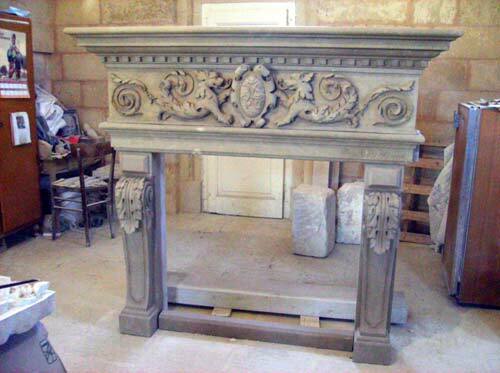 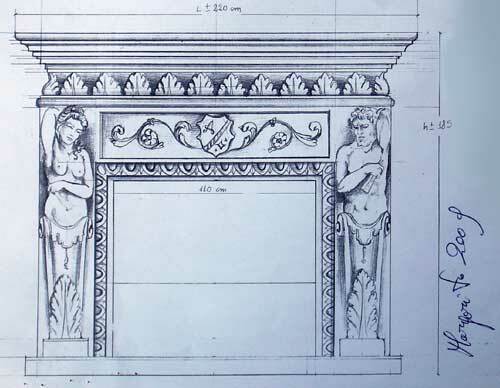 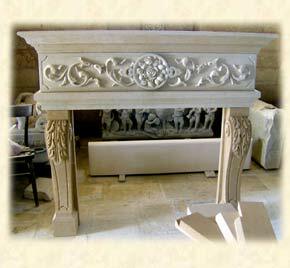 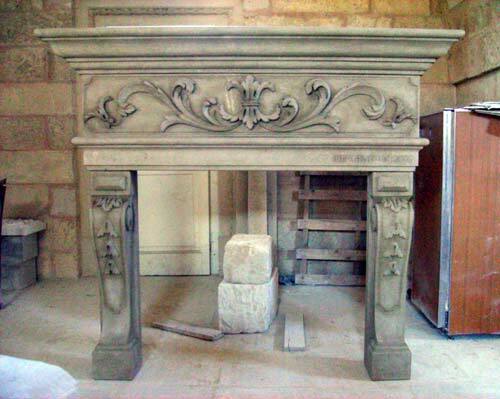 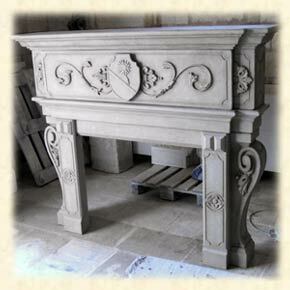 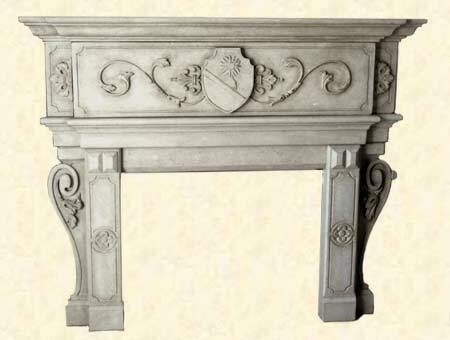 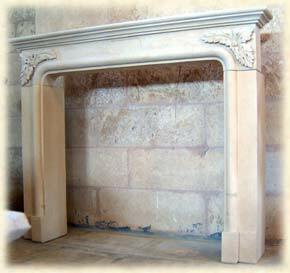 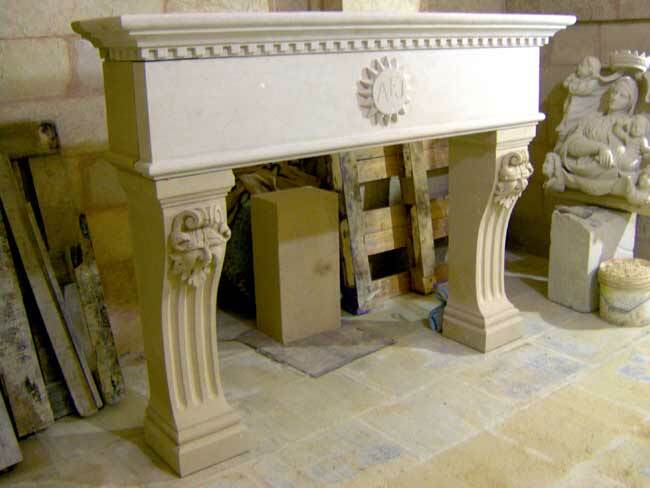 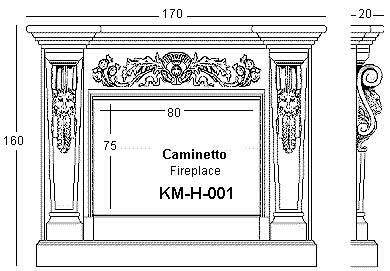 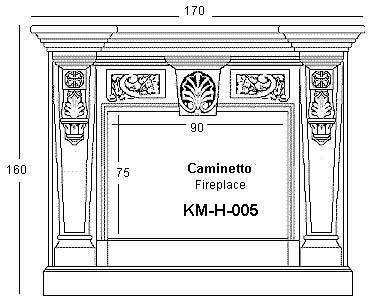 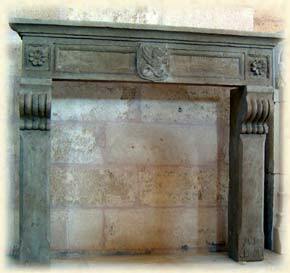 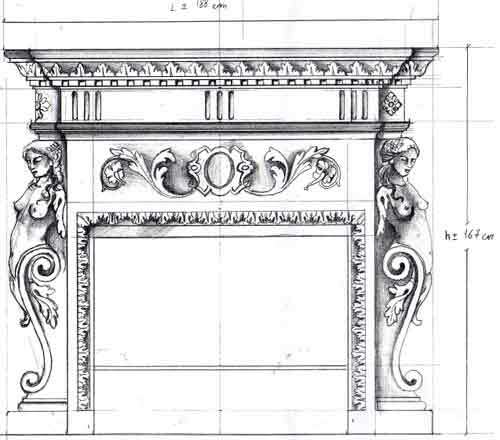 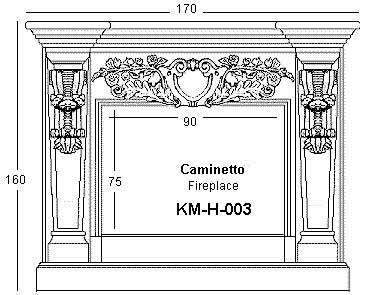 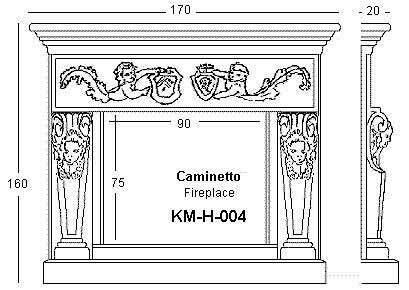 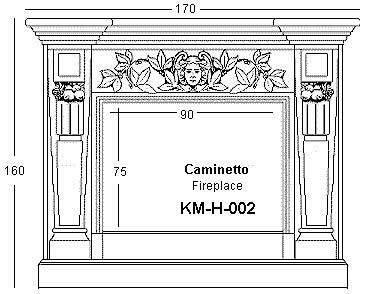 The Lecce Stone is a calcareous rock, ideal for fireplaces. 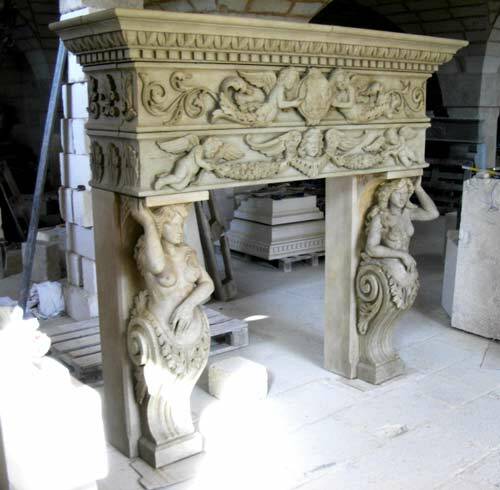 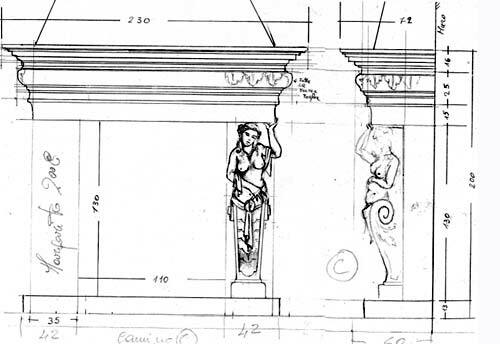 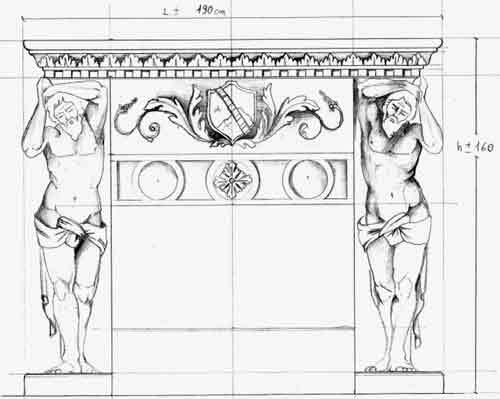 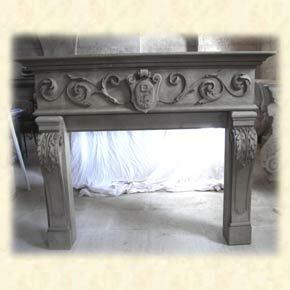 There are two main types of stone colou: The Light Yellow Stone, which is almost golden at the origin, but if the piece is placed outside, a natural process of stone ageing takes place which gives it a marvellous antique looking colour, and the Dark Gray Stone, which is harder, darker and more difficoult to carve. 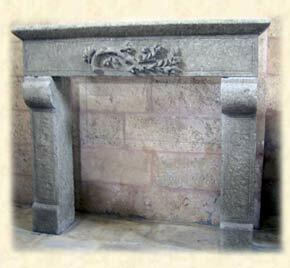 Ask for this fireplace ! 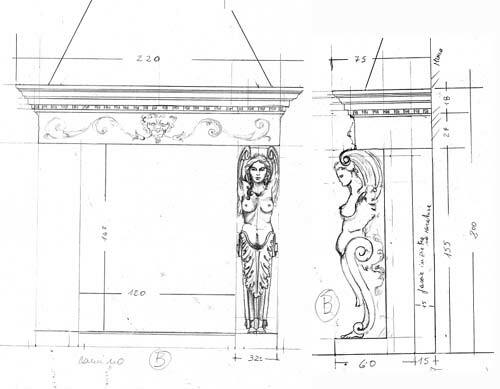 On the sketches, prices are not listed because my work is not standardized or mass production. 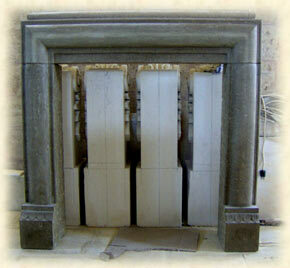 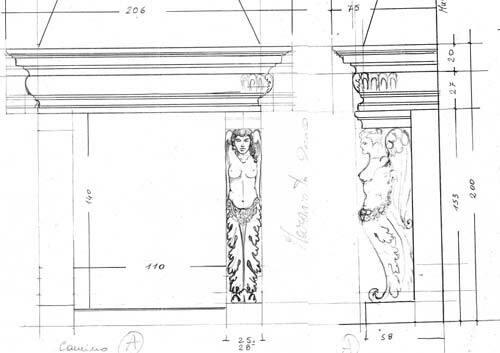 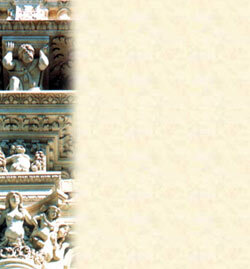 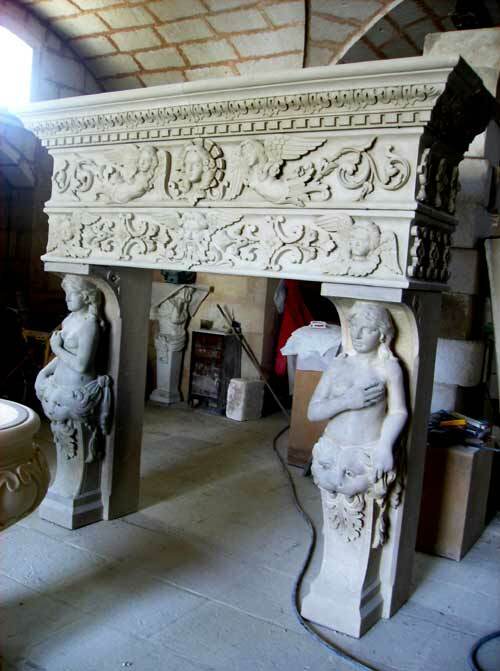 Every block of stone is different and every design can be modified, customized and carved in different sizes.